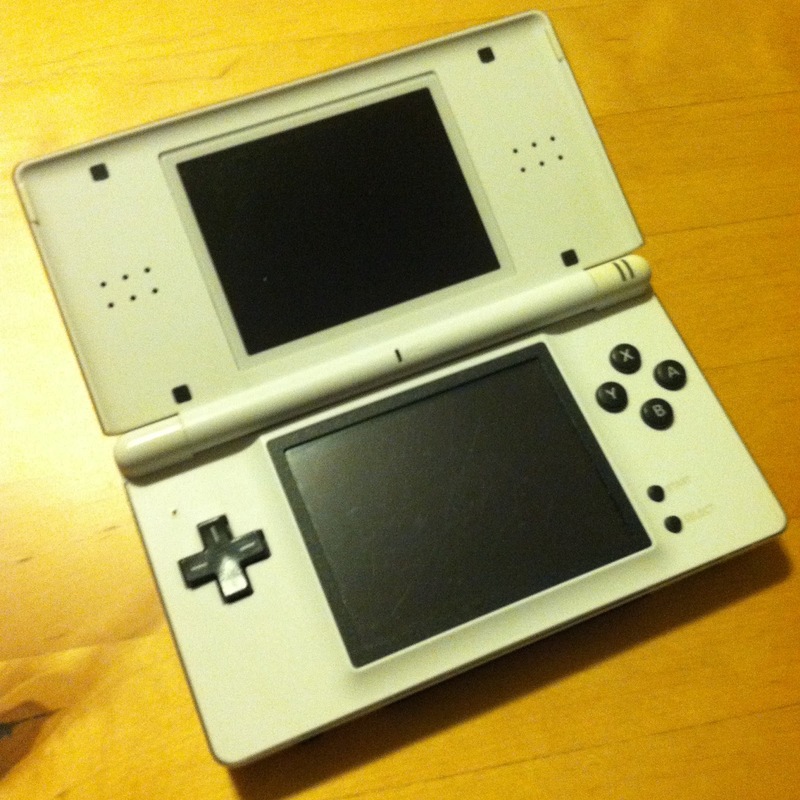 Many years ago, I bought a white Nintendo DS Lite. I loved the form factor, the look of it and the games I could play on it. 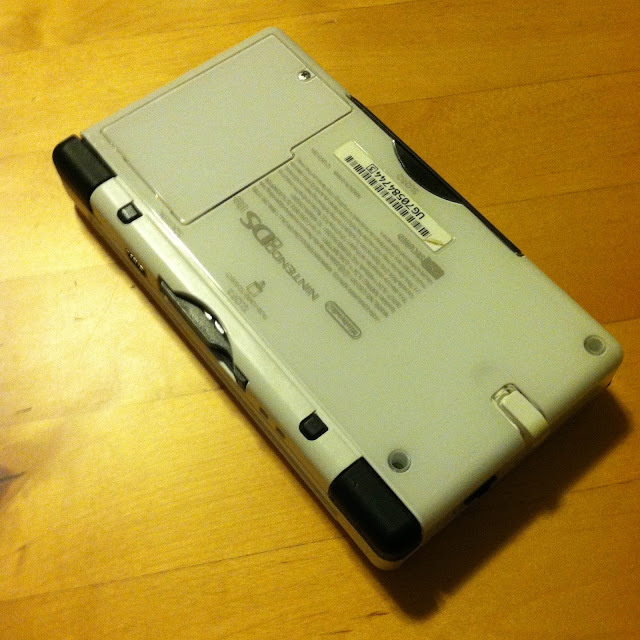 There were a lot of games for it, and for the GameBoy Advance which I already had which I'd love to play on it. Over time, I've gotten a R4DS card so I could play homebrew (yeah, let's go with that) and use it as a kind of PDA type of thing. I also got an EZFlash V for the same reasons. For homebrew. Because that's still a thing, right? 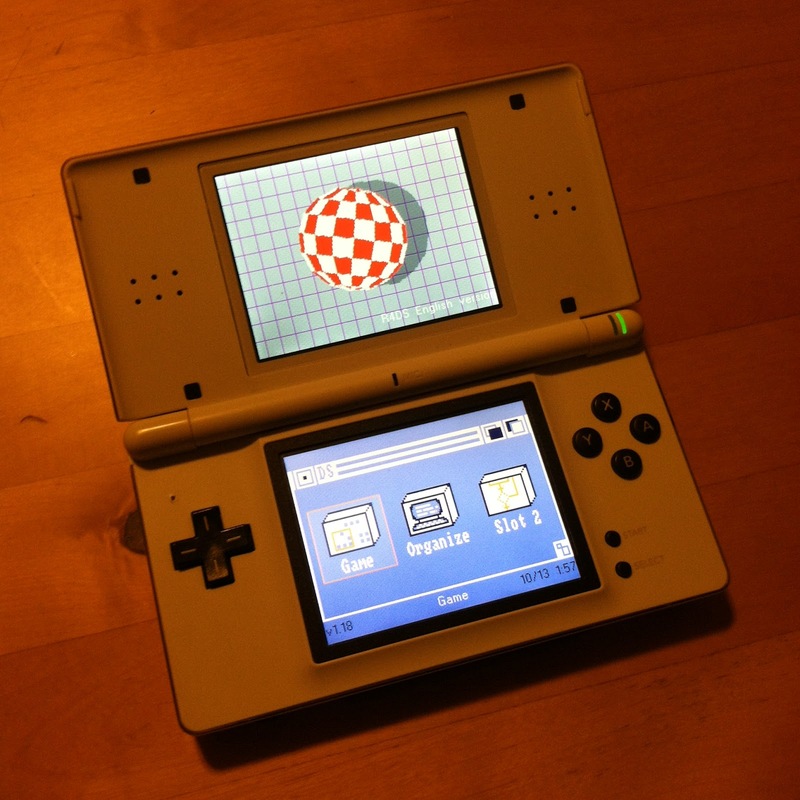 (The screenshot above shows the R4DS interface, which I've re-skinned to like AmigaDOS 1.3 because that's something I do. Anyway, at some point, I got a completely transparent shell for it, which was really neat for a while. It was a pain to move the guts over to that shell, but it looked neat for a while. Then The upper screen failed and the touch scanner failed on the bottom. So I replaced those. Then the right shoulder button failed, so I replaced that... which never really worked well, as the button broke off of the main board. There just wasn't enough structure there to support it. Fast forward a few years, and I picked up a European black DS Lite in a trade for some old GBA stuff I didn't want anymore. That one worked GREAT, except that the screen hinge was completely destroyed. I used that for a while, but ended up shelving it. For a while I've been meaning to take the best parts of all of this and put together one fully functional DS Lite. I had planned to take the top screen from the black unit, but the ribbon cable broke while I was removing it from that unit. I think the final form here is pretty sharp. Best of all, it's fully functional again! Yay!